ExtraCity Luxury Is a passenger bus company which offers affordable and safe daily to and fro luxury tranportation between Harare, Bulawayo, Hwange and Victoria Falls. 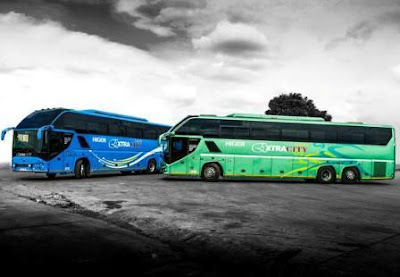 ExtraCity Bus Services whose sole mandate is to provide you with a luxurious, comfortable, reliable and safe travel solution. They work together as a team to make your journey an unforgettable experience. Their key focal point is to make you happy always, before the ride, during and after the ride. The greatest compliments they can get are the ones when a customer says they got their name and number from another customer. They are dedicated to your satisfaction and safety, which is what sets their company apart. 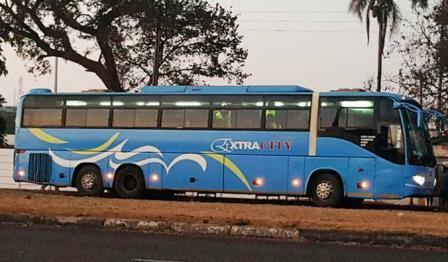 Excellence of a decade of service has firmly builttheir company's reputation as one of Zimbabwe's finest transport providers and innovators. Their continuous fleet upgrading policy allows them to operate an ultra modern fleet of luxury coaches. Their coaches are all fresh, comfortable and clean. 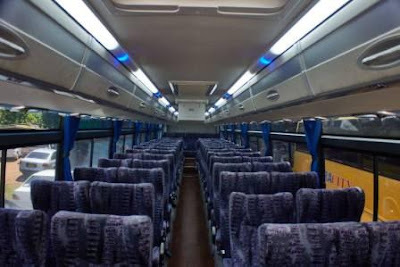 Extracity luxury coaches is commited to a more enjoyable travel of our passengers. It is in this respect that all the coaches are equipped with HD plasmas, a full Dolby 7.1, digital surround sound system, and soon enough, Wi-fi hotspot access. 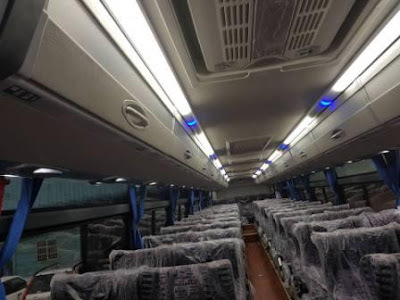 ExtraCity offers passengers a personal service, comfortable conditions, with rectilinear seats to provide the most relaxing and productive trip possible. 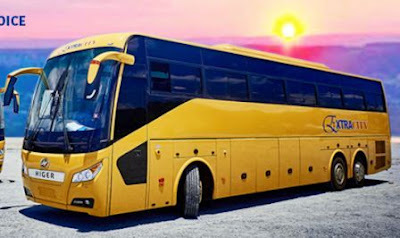 Their exquisite fleet operates daily between three major destinations, that is, Harare, Victoria Falls and Bulawayo, let alone other destinations en route. Other stops include Norton, Chegutu, Kadoma, Kwekwe, and Gweru. Extracity coach hire service provides cost effective travel solutions to a wide variety of client groups from corporate businesses attending conferences, launches, meetings, ceremonies, days and nights out, to school trips, weddings, tours, church services and other private parties.